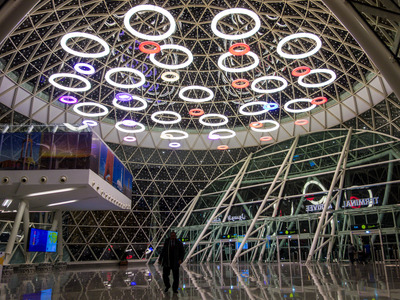 Flickr / Klim LeveneMarrakesh Menara Airport has stunning architectural features, like this glass dome. Their best global counterparts have stunning architectural features and amenities like golf courses and movie theatres. 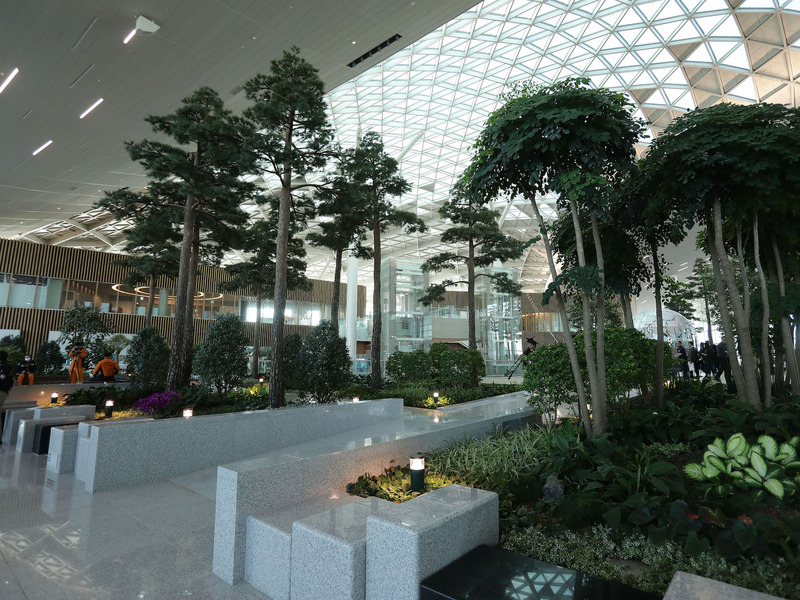 The world’s most beautiful airports are located in major cities like Tokyo and smaller destinations like Incheon, South Korea. 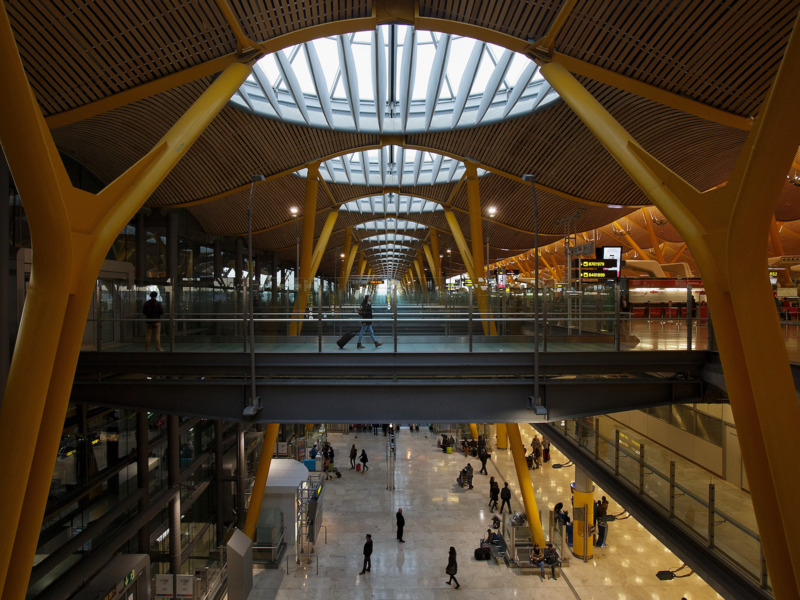 Many major American airports have seen better days, but some of their global counterparts are in much better shape. Whether they’re in major global cities like Hong Kong and Tokyo, or stand out in less prominent locations, the world’s most beautiful airports have stunning architectural features and amenities like golf courses and movie theatres. 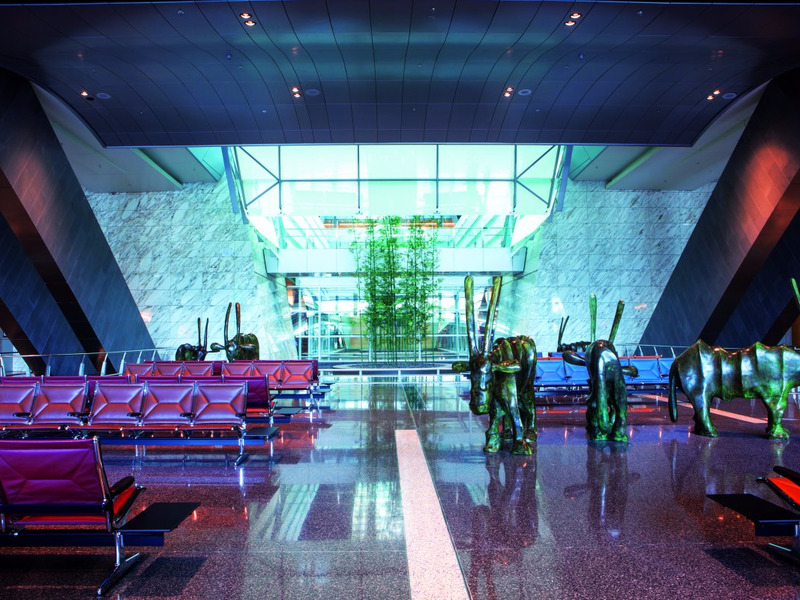 These are the 13 most beautiful airports in the world. The airport saw its first commercial flights take place in 1933. A new terminal was unveiled in 2006, and the airport has seen over 50,000,000 travellers in each of the past two years. 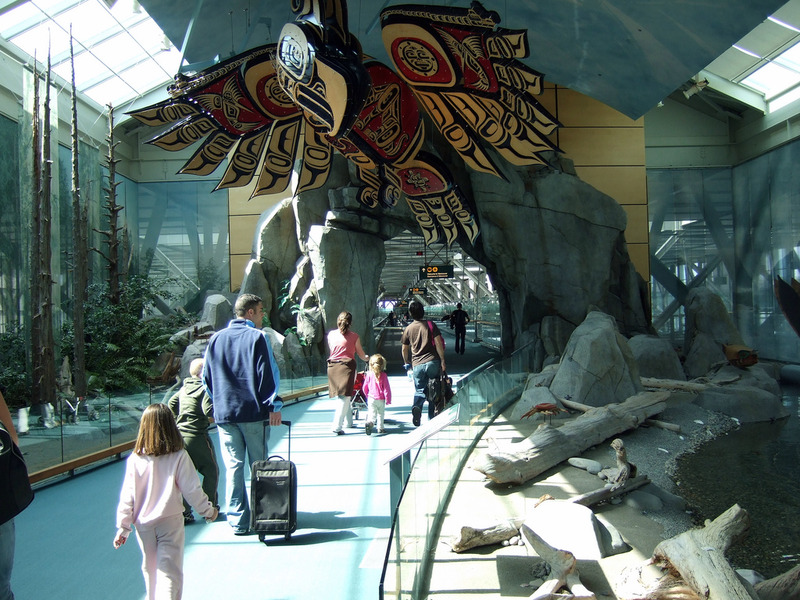 Vancouver International Airport is the rare airport you might want to visit even if you don’t have a flight. In addition to its sculpture collection, the airport has multiple aquarium exhibits. 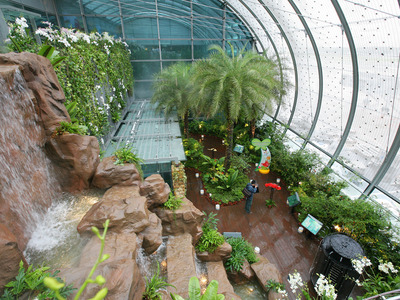 Singapore Changi International Airport has been named the best airport in the world by the consumer-aviation website Skytrax for five years in a row. 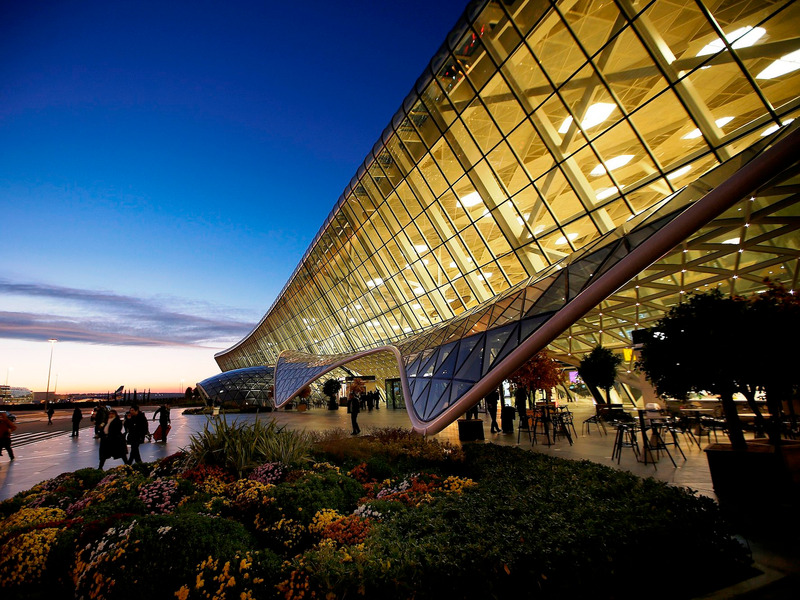 It’s easy to see why, as the airport’s amenities include multiple gardens, a movie theatre, and a swimming pool. 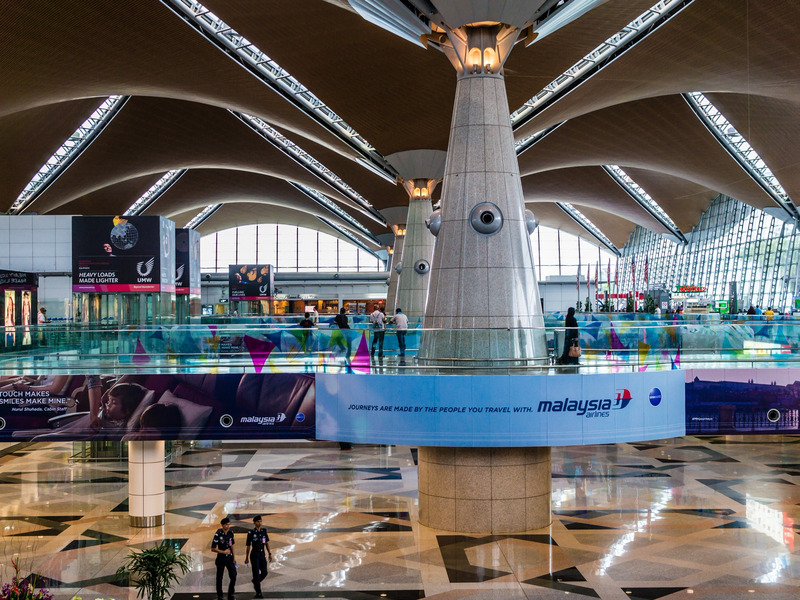 With over ten posh lounges and a massage center, Kuala Lumpur International Airport gives travellers plenty of opportunities to relax before their flights. 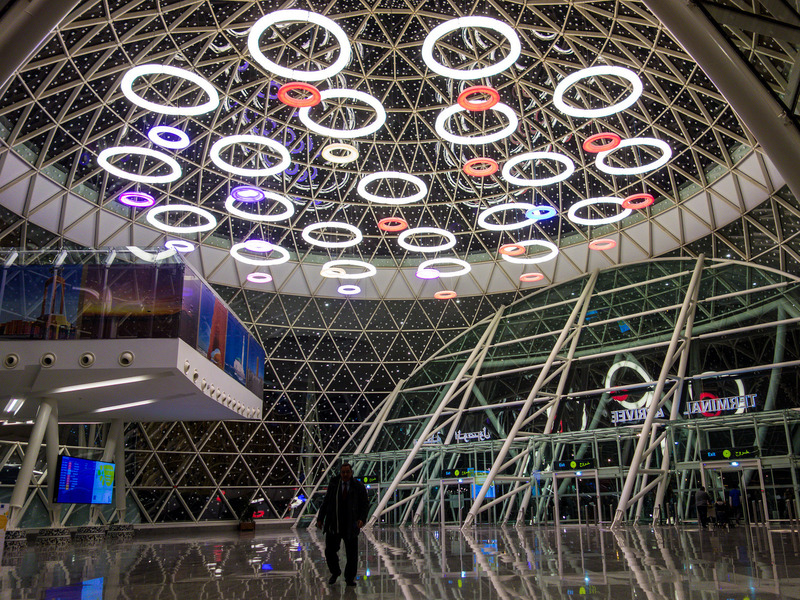 Heydar Aliyev International Airport saw over 4 million travellers in 2016. 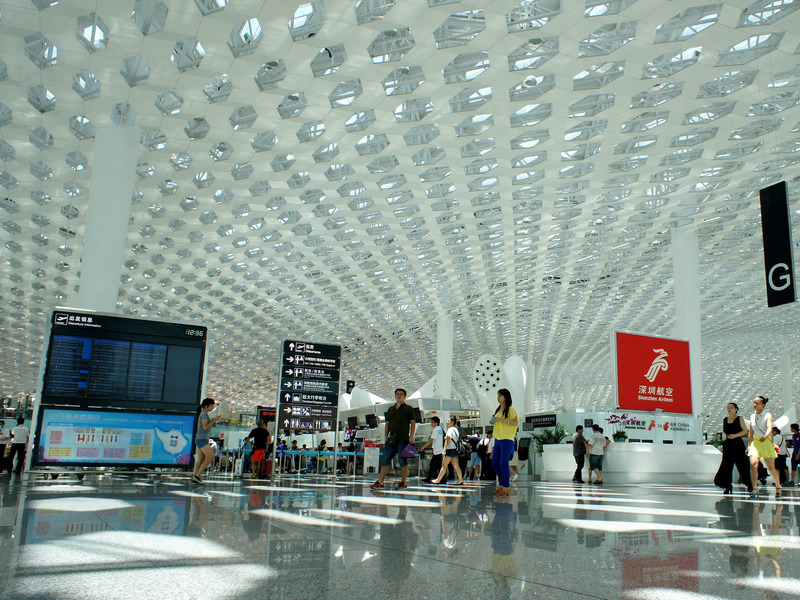 Shenzen Bao’An International Airport’s Terminal 3 was meant to evoke a manta ray, according to architect Massimiliano Fuksas. Throughout the terminal, the ceiling is designed to look like a honeycomb. 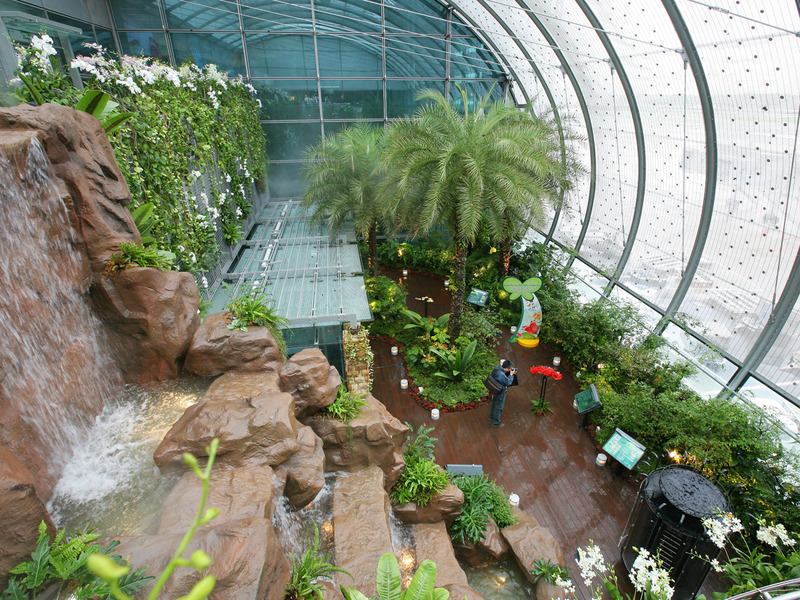 Hong Kong International Airport appeals to business travellers with a nine-hole golf course that meets U.S. Golf Association standards. 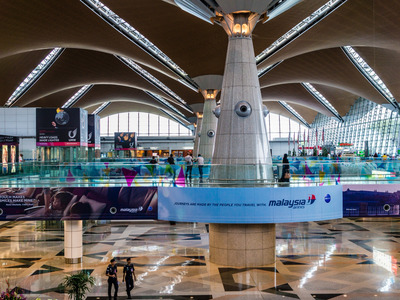 Those with long layovers can take advantage of the airport’s IMAX theatre. 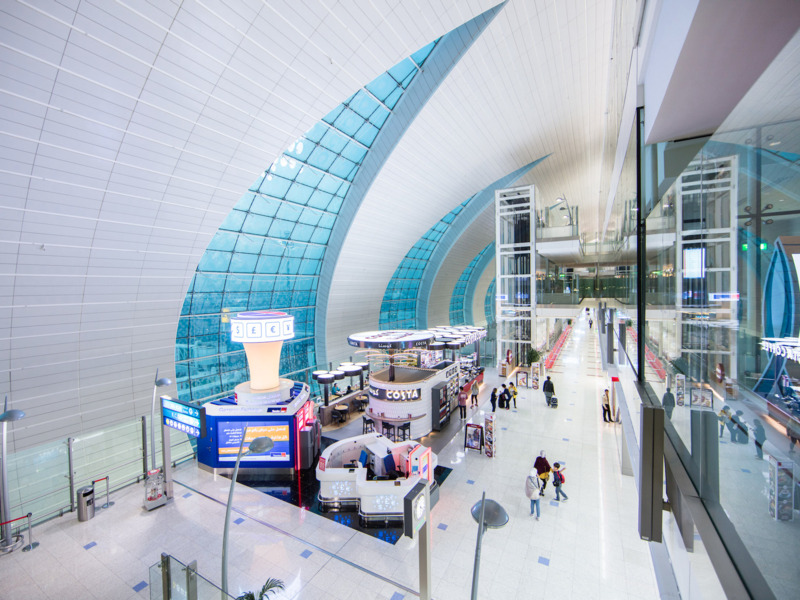 Hamad International Airport took a decade and $US16 billion to build. 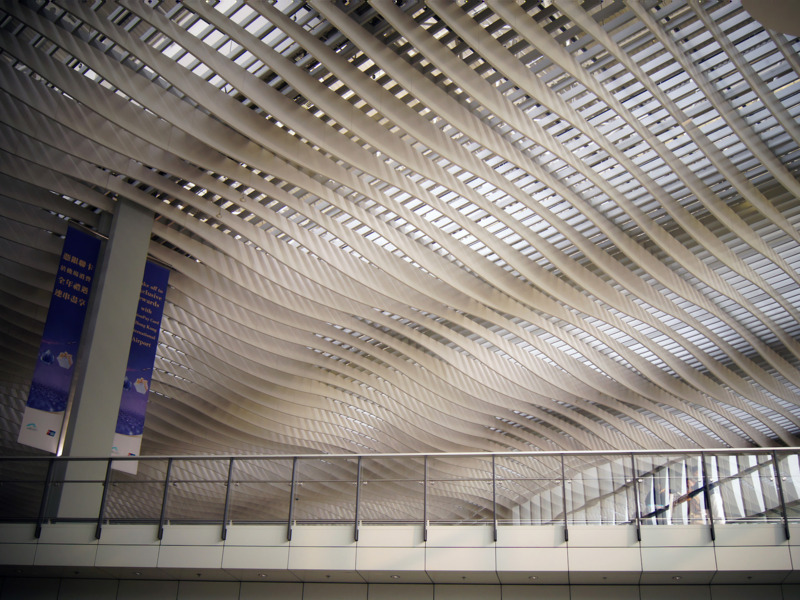 Some parts of its interior look like a modern art museum. 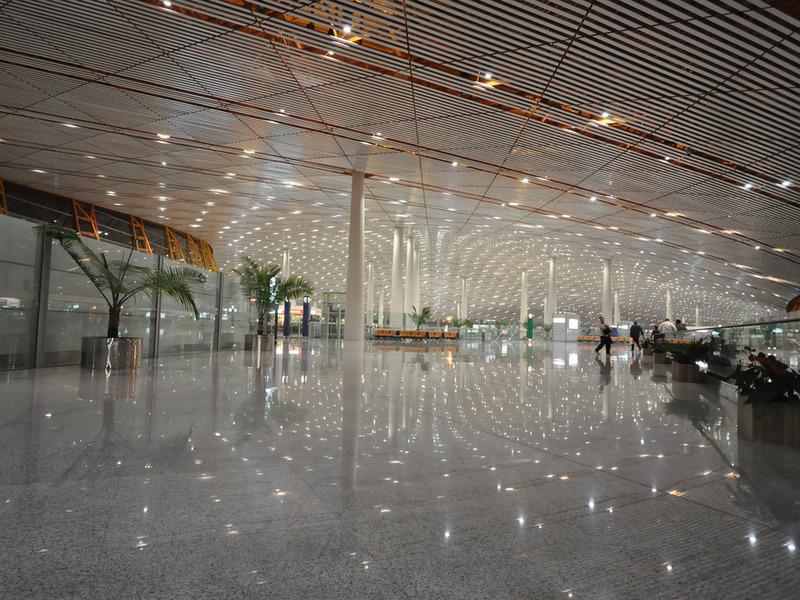 While it’s currently one of China’s signature airports, Beijing Capital International Airport may be overshadowed by the upcoming Beijing Daxing Airport, which is set to open in 2019. South Korea’s Incheon International Airport has first-class amenities, including free showers, massage chairs, and sleeping areas. 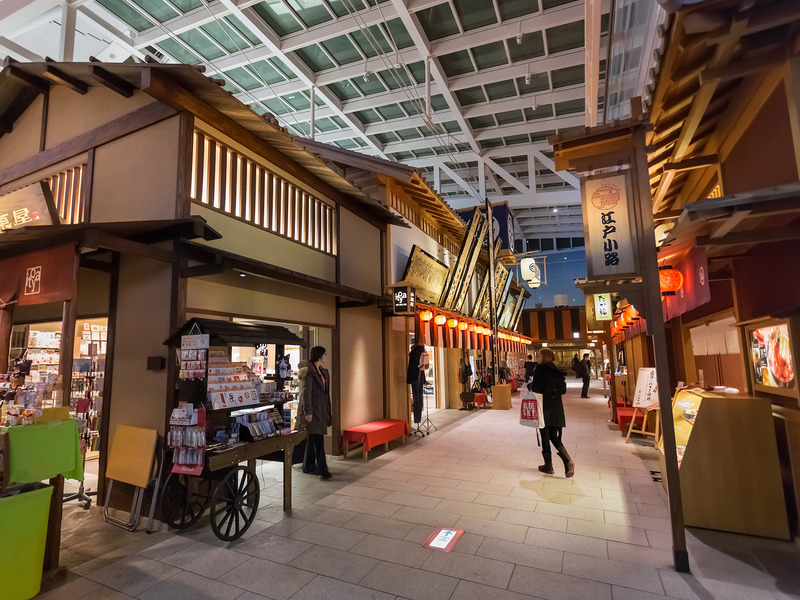 Haneda Airport in Tokyo is known for a variety of high-quality food options. The airport’s ramen, sushi, and dessert vendors even attract customers who don’t have flights.